Casey’s Removals is a family run business and like to think we offer a more personalised service than the large national firms. We aim to offer much more than just ‘another’ removal service; we want to provide that personal touch and to help you move home in as stress free manner as possible at a reasonable price. 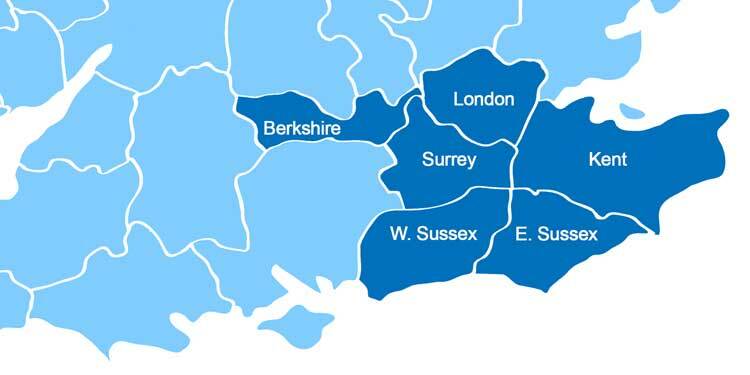 We cover all areas of London – South, South East and South West London, Kent and Surrey for domestic removal and relocation customers.